Click on cover picture to enlarge. 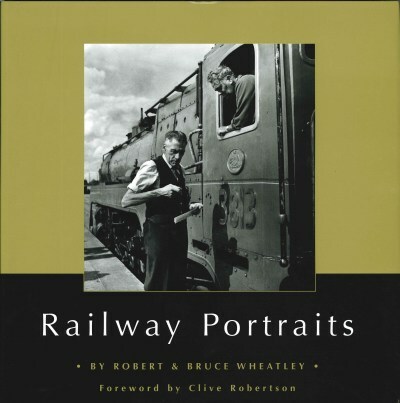 Robert and Bruce Wheatley travelled all over NSW in the last 30-plus years of the steam era photographing and recording this photo essay of the apex of this period. The human element as well as the railway element in covered in these high quality images and text. Hardback, 112 glossy pages. 280mm x 280mm. This item may be delivered by a third party and may be delivered separately from any other items purchased. 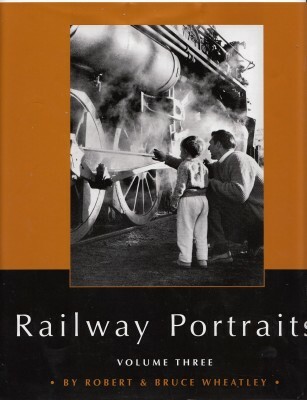 Second Volume of 'Railway Portraits' Vol. 1 above. 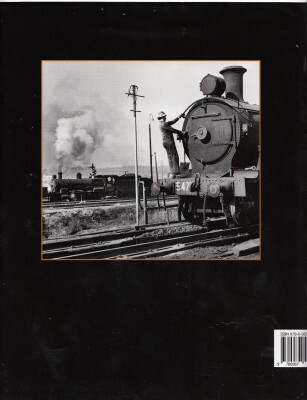 Robert and Bruce Wheatley continue their excellent coverage of the NSW steam era with more from their travels all over NSW in the last 30-plus years of the steam era. 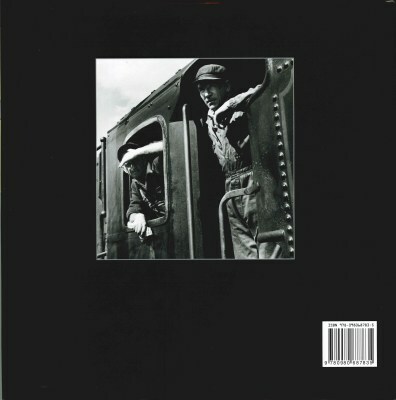 Volume 2 continues their focus on the human as well as the railway side in this photographic record of this fabulous time. Robert and Bruce Wheatley continue their excellent coverage of the NSW steam era with more from their travels all over NSW in the last 30-plus years of the steam era. 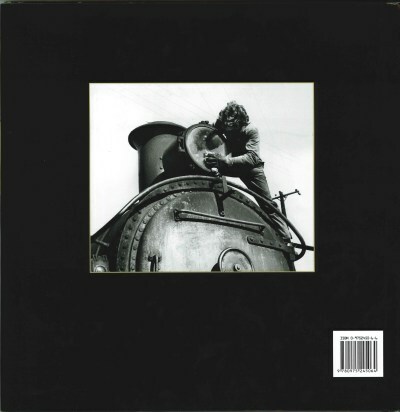 Volume 3 continues their focus on the human as well as the railway side in this photographic record of this fabulous time. Shipping address: Remember to enter the shipping address for your order during the checkout process where it says "Billing address". 62 Text and photos Copyright © 2006-2019 SMEX, All rights reserved.